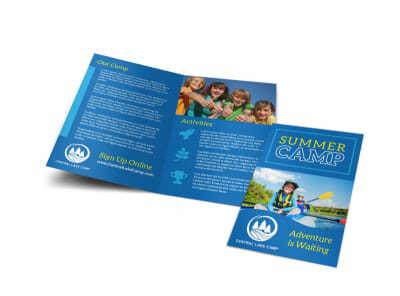 Customize our Fun Summer Camp Tri-Fold Brochure Template and more! 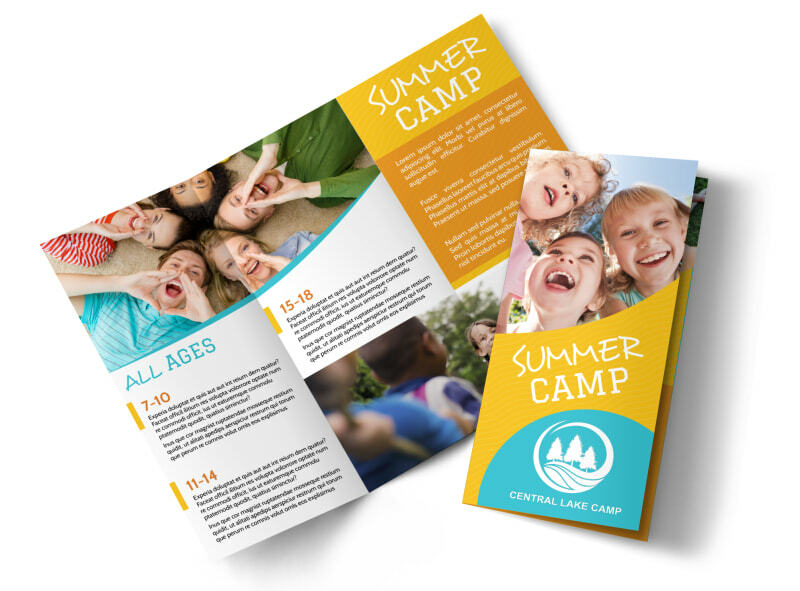 Have kids dreaming of summer camp with this custom brochure that you design yourself. 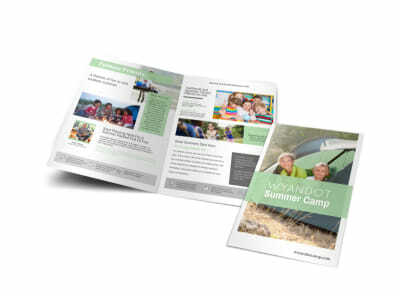 Bring your brochure to life with the help of our online editor by customizing the color theme, images, text, and other design elements to encourage parents to enroll their kiddos in camp this summer. 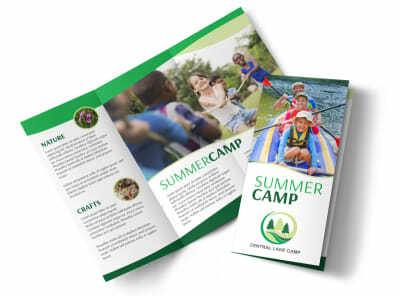 The process of designing your brochure takes just minutes, so begin today!